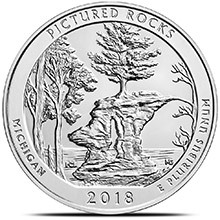 This Brilliant Uncirculated Apostle Islands (Wisconsin) 5 oz Silver America The Beautiful .999 Fine Bullion Coin is the second of 2018 and the 42nd overall in the America the Beautiful Coins Program. 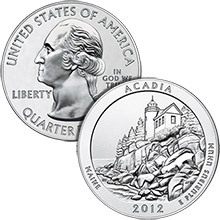 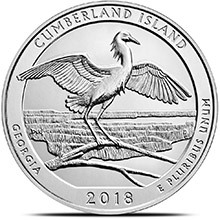 The reverse design of this silver bullion coin depicts the sea caves at Devils Island with the lighthouse in the background and a kayaker paddling in the foreground. Design candidates were developed in consultation with representatives of Apostle Islands National Lakeshore. 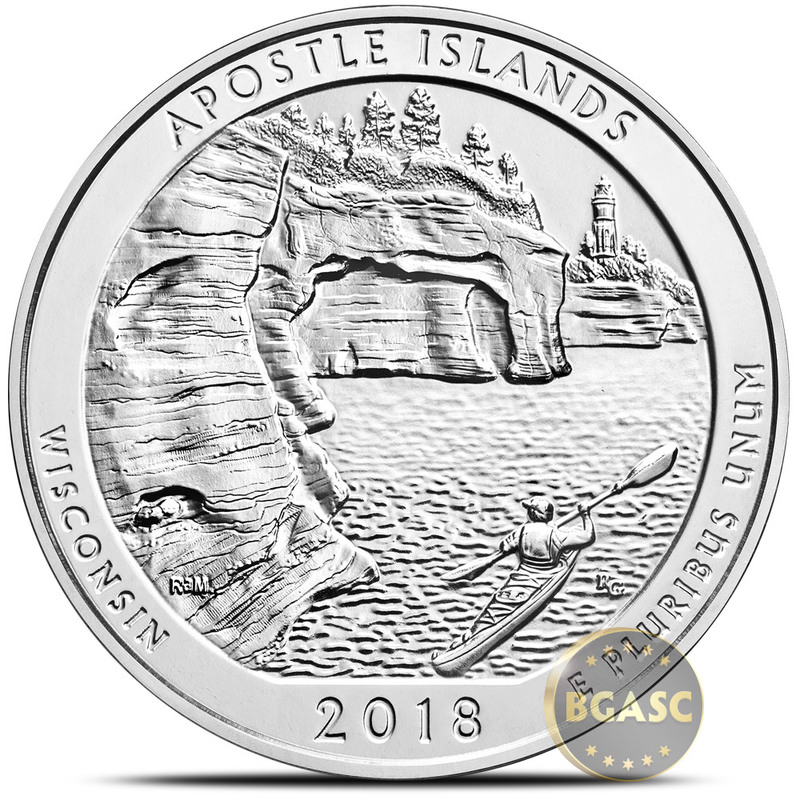 Inscriptions are "APOSTLE ISLANDS," "WISCONSIN," "2018," and "E PLURIBUS UNUM." 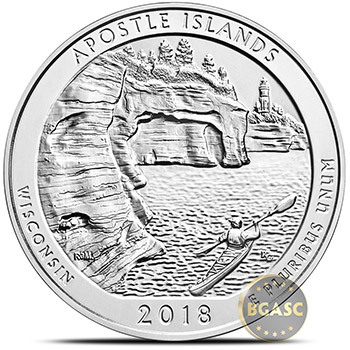 Wisconsin's Apostle Islands National Lakeshore was established in 1970 to protect "certain significant islands, shoreline, and light stations of the U.S. and their related geographic, scenic, historic, and scientific values." 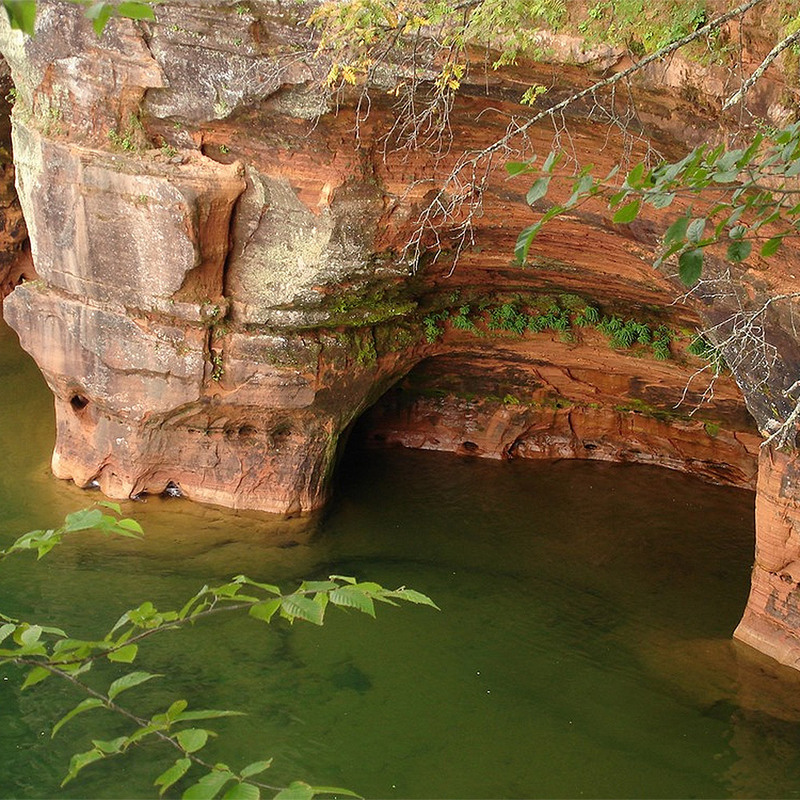 The park includes 21 islands in Lake Superior and a 12-mile-long strip of mainland shoreline encompassing more than 69,000 acres. 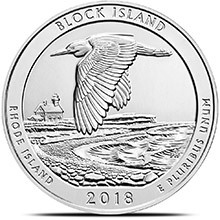 The park features pristine stretches of sand beaches and coves; spectacular sea caves; remnant old-growth upper forests; a diverse population of birds, mammals, amphibians, and fish; and a number of lighthouses and lighthouse complexes. 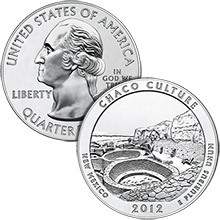 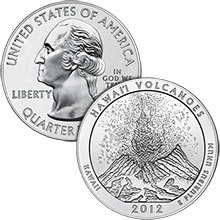 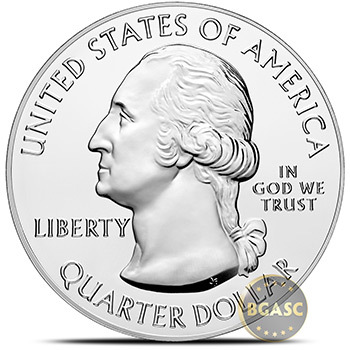 The 5 oz silver America The Beautiful Coins (ATB's) all resemble a Washington quarter but are significantly larger (76.20 millimeter diameter) and contain 99.9% silver at a weight of 155.5 grams. 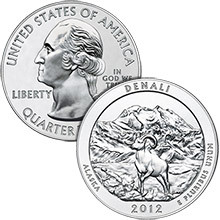 Each coin depicts a United States National Park on the reverse and John Flanagan's 1932 portrait of George Washington on the obverse. 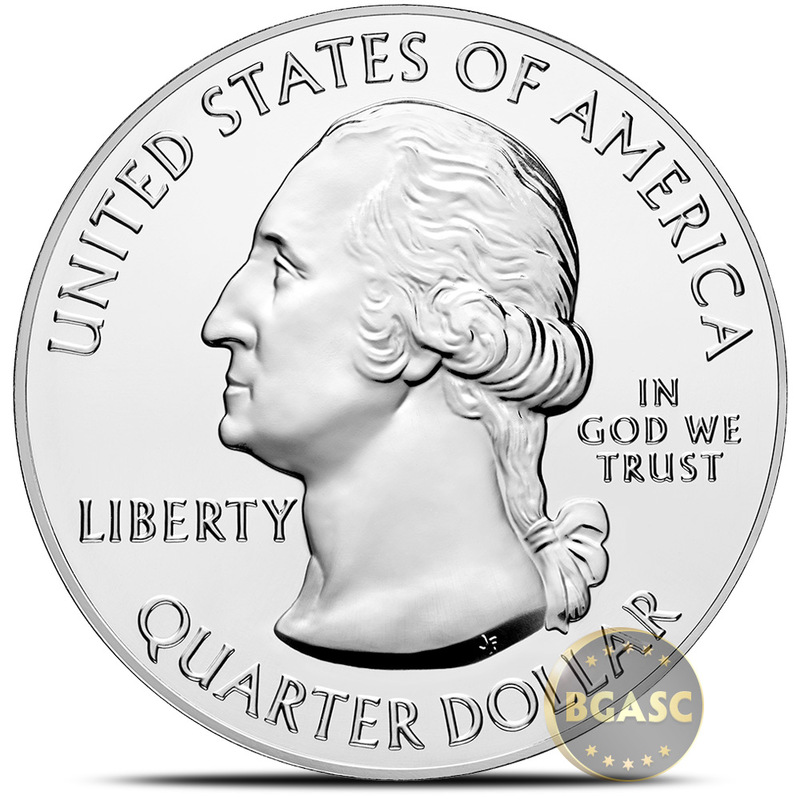 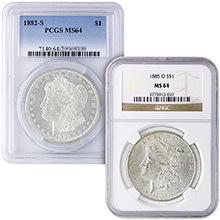 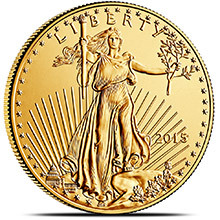 Inscriptions on the obverse are UNITED STATES OF AMERICA, LIBERTY, IN GOD WE TRUST, and QUARTER DOLLAR. 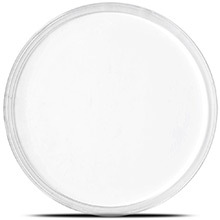 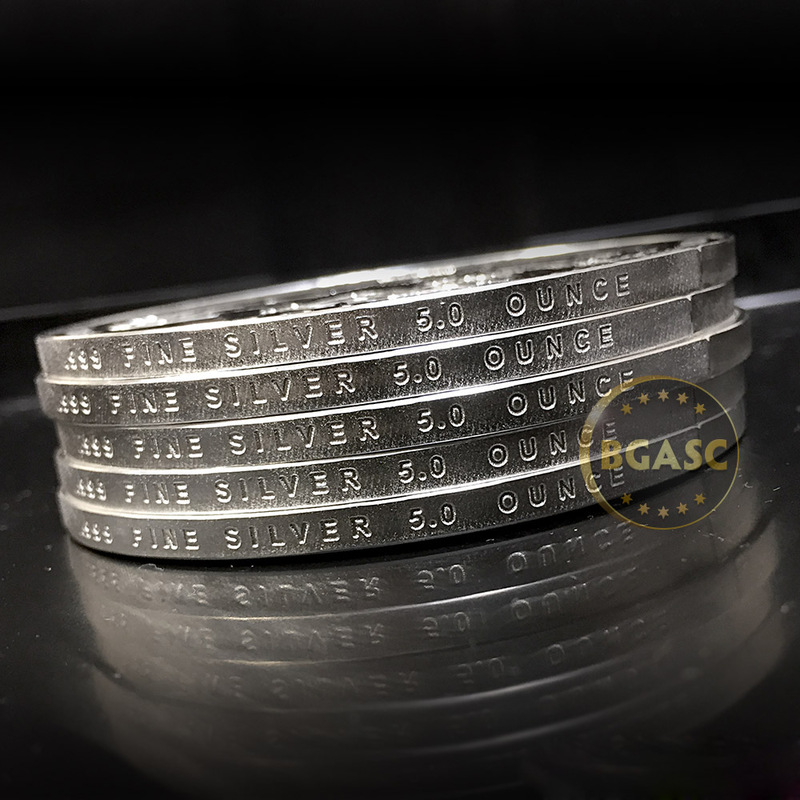 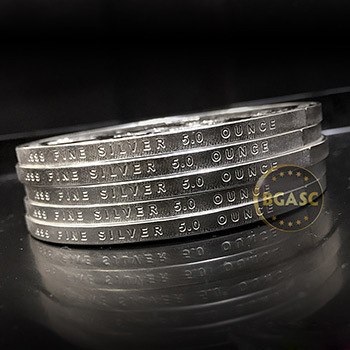 The edges of these 5 oz silver bullion coins are smooth and contain the incused inscription: .999 FINE SILVER 5.0 OUNCE. 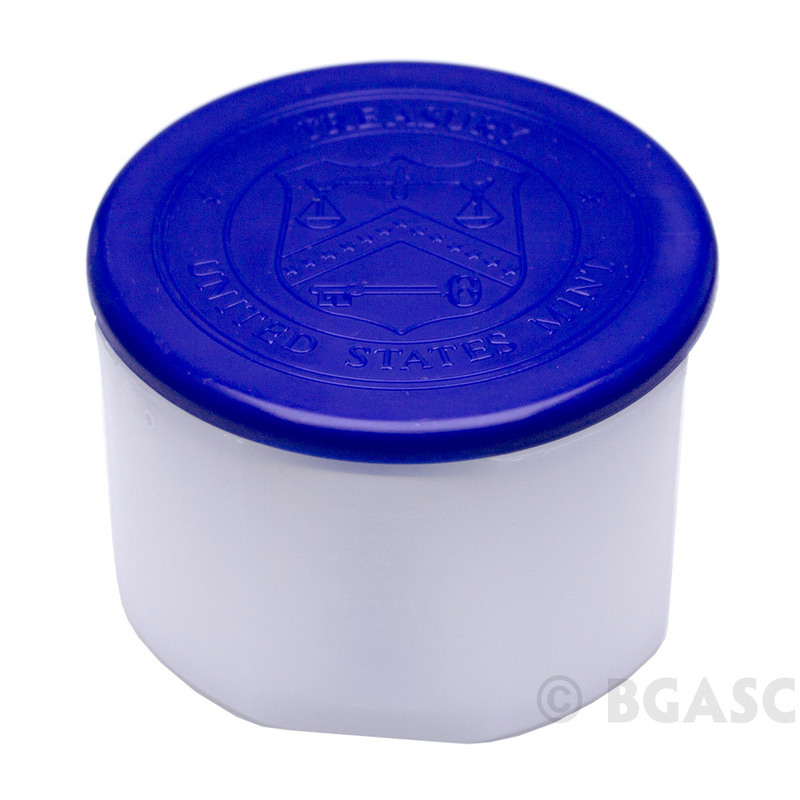 The coin will be sent to you in a protective Air-Tite Capsule. 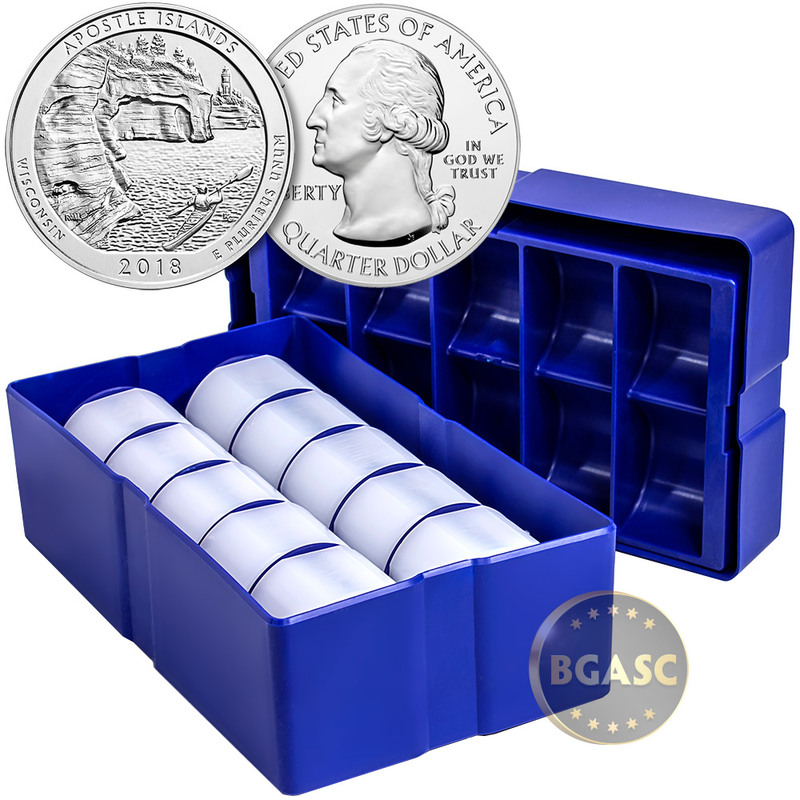 Quantities of 10 will ship in unopened mint tubes and Air-Tite Capsules will be included with your order.